Home / News / Politics / Palace hits back Robredo: "No problem with PH economy. Alam ko pong nasaktan kayo"
Palace hits back Robredo: "No problem with PH economy. 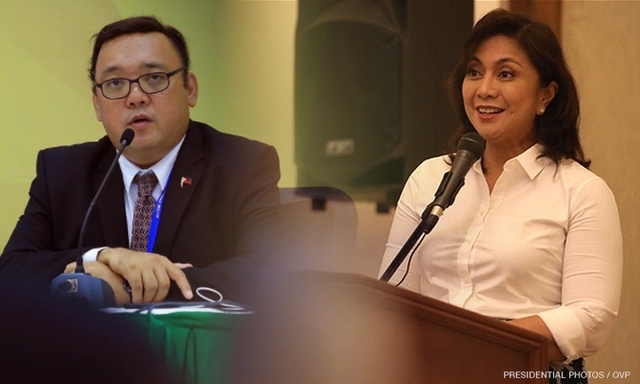 Alam ko pong nasaktan kayo"
Presidential Spokesperson Harry Roque | Vice President Maria Leoner "Leni" Robredo | Photo from CNN Ph. 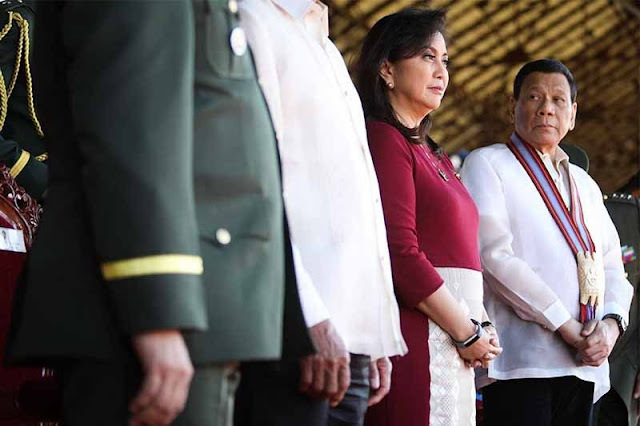 Malacañang hit back at Vice President Leni Robredo after she thrown statement to President Rodrigo Duterte to focus on the economic issues of the country rather than questioning and insult her leadership quality and rants against God. Presidential Spokesperson Harry Roque on Thursday said during in a Palace briefing that there is no problem with the country's economy and even described it as the "second fastest growing" in the world. Roque also defended Duterte on its recent remarks against VP Robredo, saying there was no malice in it it was just an objective assessment of someone who have much of government experience. “So, wala naman pong malisya doon sa assessment. It’s just a frank, honest, objective assessment of the President,” Roque said. “It’s not an insult. It’s an objective assessment of a person who has served 40 years in government,” he added. He also said that Robredo may have been hurt when President Duterte commented that the vice president was "incompetent." “Maybe we should look into the merits of what he said. Especially since, alam nating lahat na ang experience ni Vice President is three years as a Congresswoman, and two years as a Vice President,” he added. Robredo made the statement after Duterte called her as incompetent and would never be prepared in running the country as president. 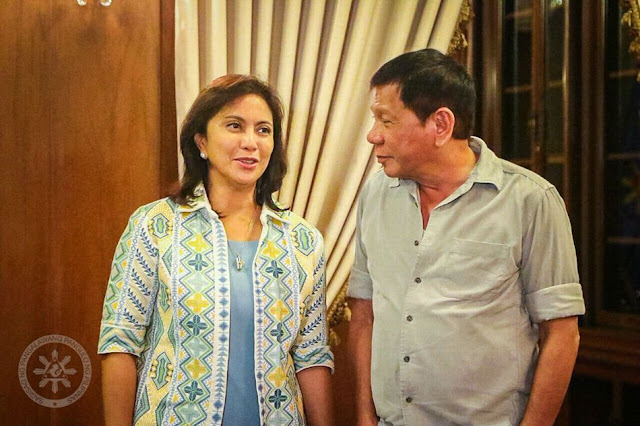 Robredo is the chairperson of the former ruling Liberal Party who recently said she is willing to unite and take the lead of the opposition coalitions against Duterte.